Is your company prepared for connected system technologies?  How can you leverage connecting your existing systems to extract actionable data? How do you connect your hardware? Where do you send your data and who can help with its analysis? 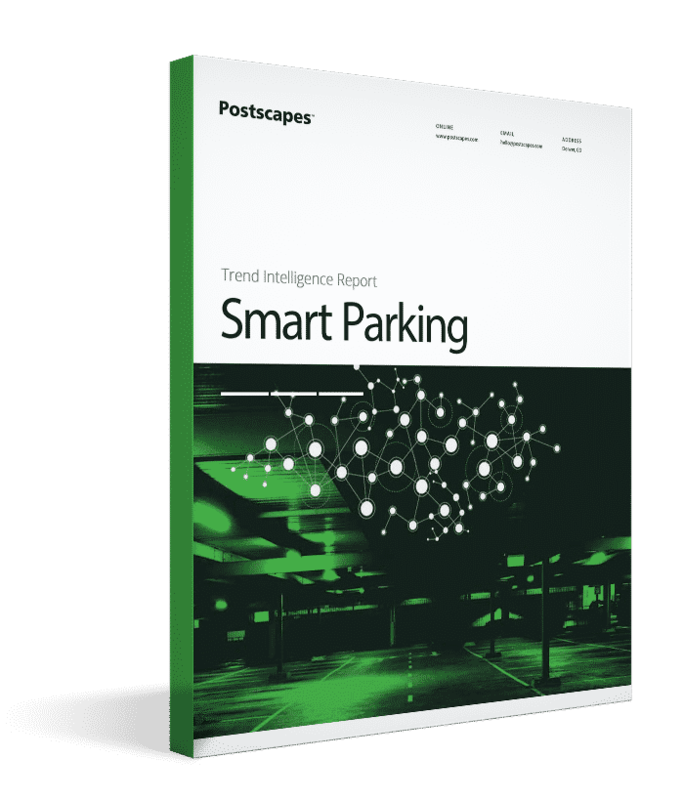 Dive into key enablers in the Smart Parking market. Gain unmatched visibility into your systems using new machine learning and analytics tools. Optimize processes and predict problems before they happen. How will use granular product lifecycle visibility to change your pricing models and how you engage with customers? READY TO PURCHASE THIS REPORT? 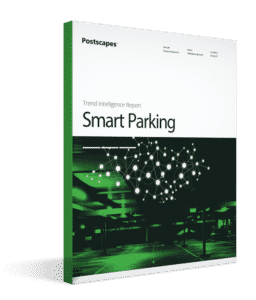 What's in a Trend Intelligence Report? Each report seeks to answer questions for your business: What is the current activity from investment and startups? How is this technology actually being used in the market? (Demonstrated through business and technology case studies) Who are the key players? 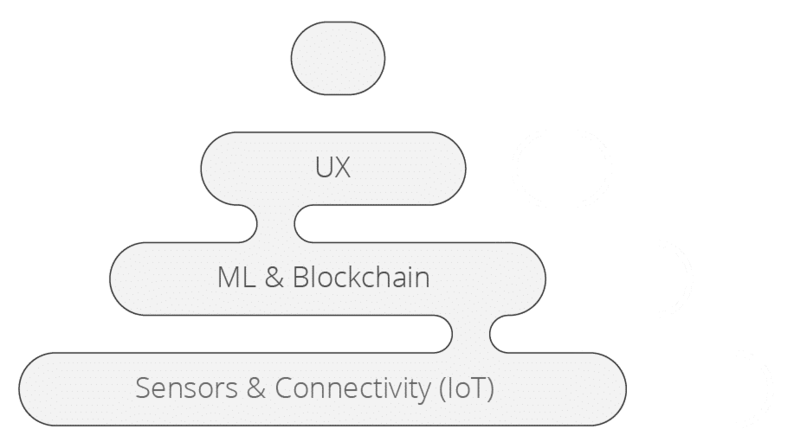 How will the business, user, and technology layers intersect going forward? We answer the questions with data, links to key sources, and high level analysis. How is the report licensed and delivered? Each report sold is for one user license and is available immediately after purchase in either a watermarked PPT or PDF format. You will receive a login username and portal access where you can view and download all of your purchased reports. If you are looking for more user licenses or to access all of our reports in the series visit our Membership page.